Oregon Region SCCA Vintage is sponsored by the Sports Car Shop. Oregon Region SCCA includes a Vintage race group in every scheduled Regional event. 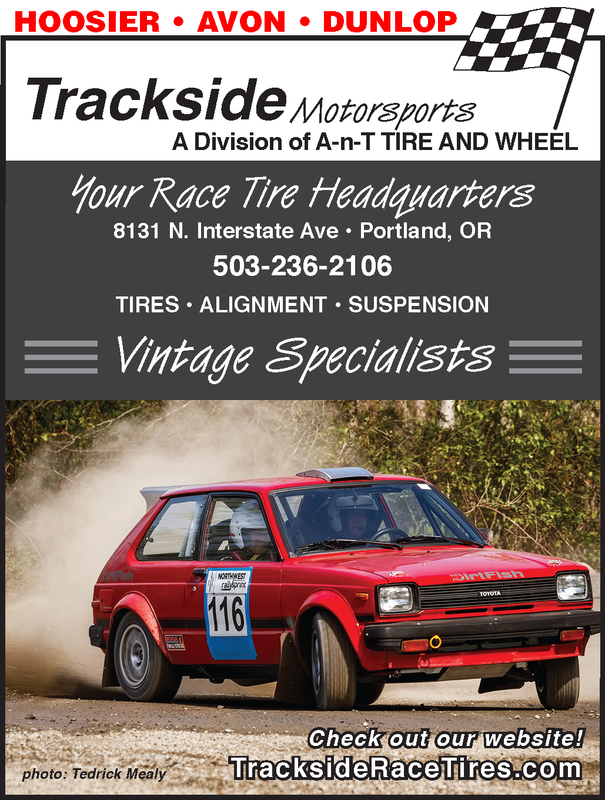 ​Oregon Region SCCA Vintage Racing is designed to provide a venue for people with competition cars who, for various reasons, no longer wish to participate in SCCA Regional or National regular competition classes yet want to continue active involvement in club racing. Preservation of these cars in a racing environment is important to the sport and to our club. Vintage drivers are expected to provide a safe and enjoyable environment for all participants and spectators. Following are pdf versions of early road racing programs from Portland and Seattle, including the first Rose Cup Program.